© by Jennifer McLeod writing as jenjen0703, all rights reserved. 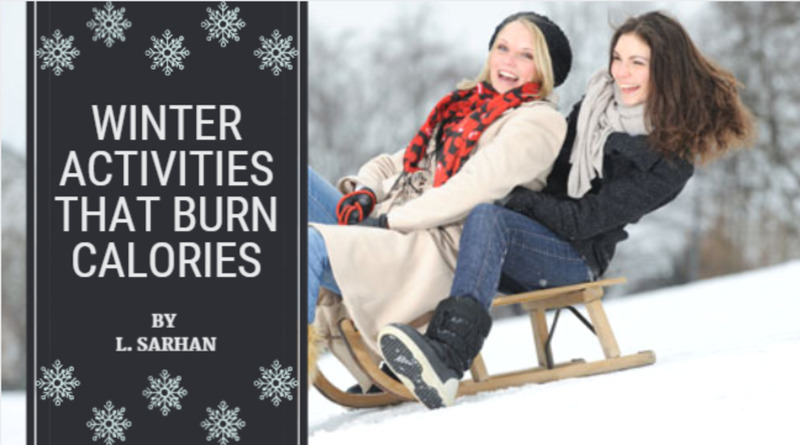 When I was a child, my mom always had winter activities to keep us busy. One thing I loved to do was make paper snowflakes. I would make dozens of snowflakes and hang them around the house for others to see. My mom was an arts and crafts "pioneer" and always had projects to work on, so she left much of the Christmas decorating up to my brother and me. I thought I was the "Paper Snowflake Master" until yesterday, when I visited YouTube to find videos for this hub. I had no idea there were so many types of paper snowflakes. I even saw 3D snowflakes. I realized I was not very good at making paper snowflakes after all, so, I will be learning right along with the rest of you. 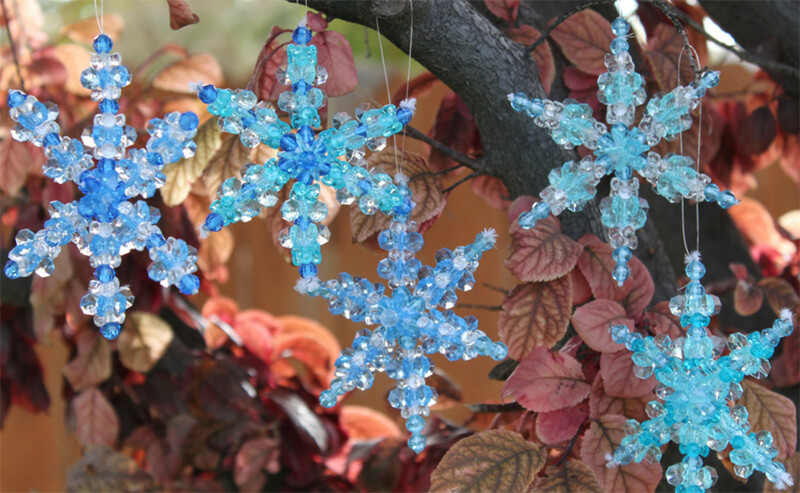 These Christmas ornaments are easy to make and fun for all ages. The long lasting scent of cloves will last for years to come. Are you stumped on your last-minute shopping? Do you need ideas to get you motivated? Here a several gifts that are highly recommended for children of all age groups. Making paper snowflakes is easy, but you have to understand the basic concepts before getting started. 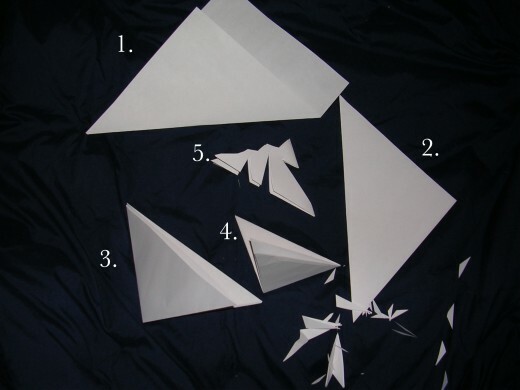 The most important thing to remember about paper snowflakes is that if you do not fold the paper correctly, your snowflake will not turn out like it is supposed to. It will look as if a 2-year old got his hands on a pair of scissors. Here is a diagram to show you how to fold the paper. After you fold the paper in Step 1, cut off the excess paper so the piece you are working with is square, not rectangular. What do you do when you discover there was a snowstorm in the night, and now the kids' schools are closed. Plan ahead for snow days with these fun-filled activities that will entertain your kids and help minimize the chaos. I remember the yearly traditions my mother did each year at the holidays. Now, as a mother, I have passed some of these traditions down to my own children. The snowflake in the following video is what I would consider "Paper Snowflakes for Beginners. "This video will show you the basics on how to cut out your preliminary snowflakes. The snowflakes in this video look like my paper snowflakes. So much for my being "The Paper Snowflake Master." This simple design is an excellent starting point for kids and will guide them through the instructions regarding where to cut the triangle. 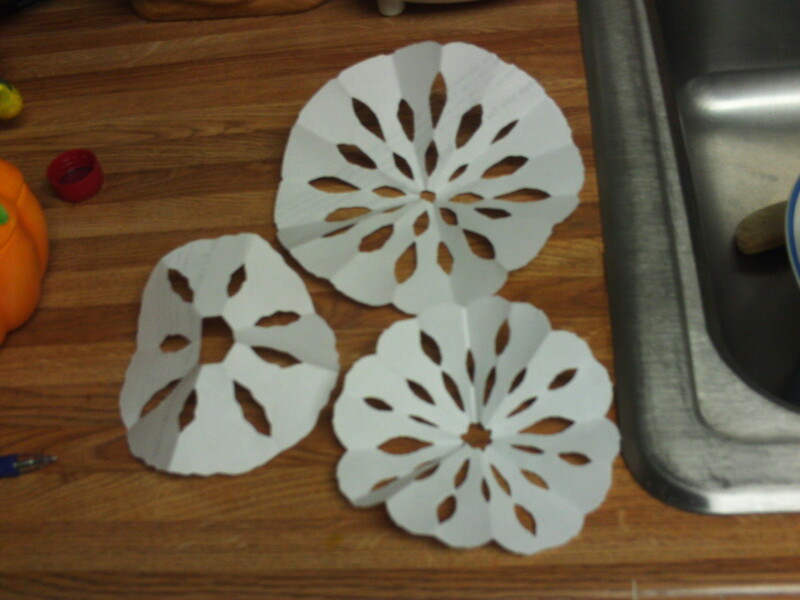 Like anything else, making paper snowflakes takes time and practice. "Practice makes perfect." Do not be discouraged when your first few snowflakes looks like a kindergarten display. You can just tell your neighbors and friends that your children made them. Google Image offers tons of pictures of paper snowflakes, so take a look at some of the examples there. This will help you with creativity issues if you are not sure what to do. The following video shows how to make a more advanced style of snowflake. This snowflake has the appearance of a flower and is absolutely beautiful. 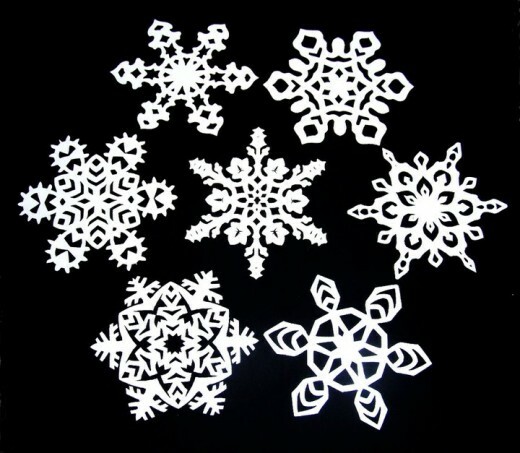 As I searched for more ideas for paper snowflakes, I found an awesome snowflake called the Lacy Paper Snowflake Decoration. I took one look at it and told myself, "No way. There is absolutely no way I can do this one." But, I went ahead and watched the video. 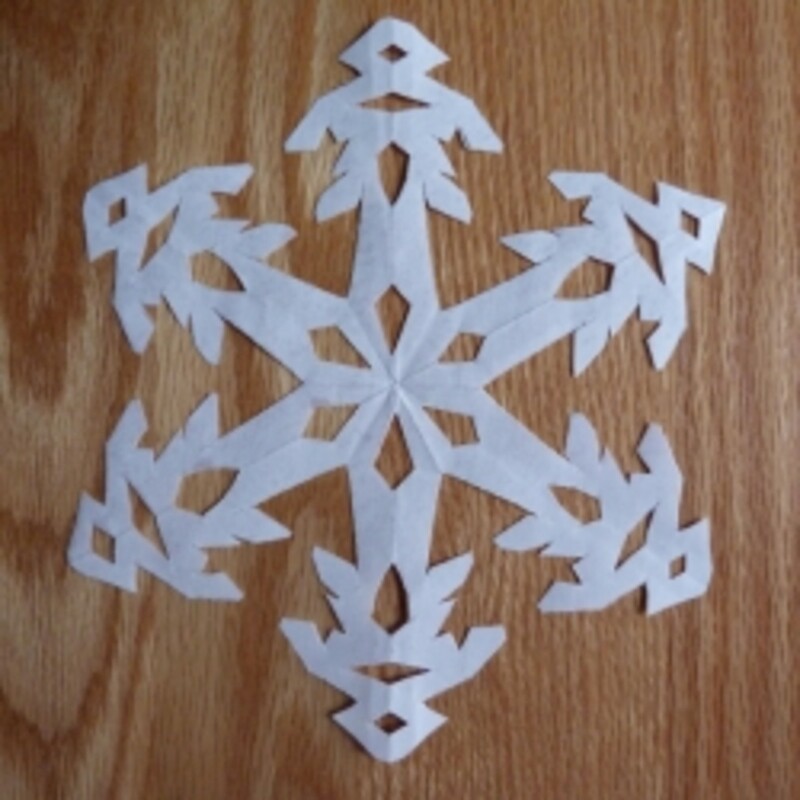 I was amazed at how easy this decorative snowflake is to make. Be sure to grab some glue, a ruler, and a pencil for this project. It took me only 20 minutes to make my first decoration. Enjoy making your paper snowflakes. Hang them around your house for your family and friends to see. Making paper snowflakes is a wonderful tradition to start with your children (if you haven't already) that will last for years to come. Merry Christmas to everyone here at HubPages! Make-A-Flake: Have Some Online Snowflake Fun! Thanks for checking out my hub That Grrl. I enjoyed making those snowflakes last winter. What an easy and fun way to decorate your home for the winter. I am looking forward to doing it again this year. Beautiful. I've never tried anything really advanced. Thanks Gypsy Rose Lee and Sueswan. I always wanted to know how to make the Lacy decoration because I has seen them before. I can't believe how easy it actually was. Cool hub! I have bookmarked this one for future use. Great hub. Interesting and useful. This used to be my favorite activity when I was 12. Time to try again. Good luck with your snowflakes cherylone. Let me know how they turn out for you. Merry Christmas! Thanks Movie Master. I had a great time making mine the other day. I am going to make more to hang around the house. Happy Holidays!! What a great hub, I loved the video for the lacy snowflake and am looking forward to making this with my granddaughter this week, she'll think it's wonderful! 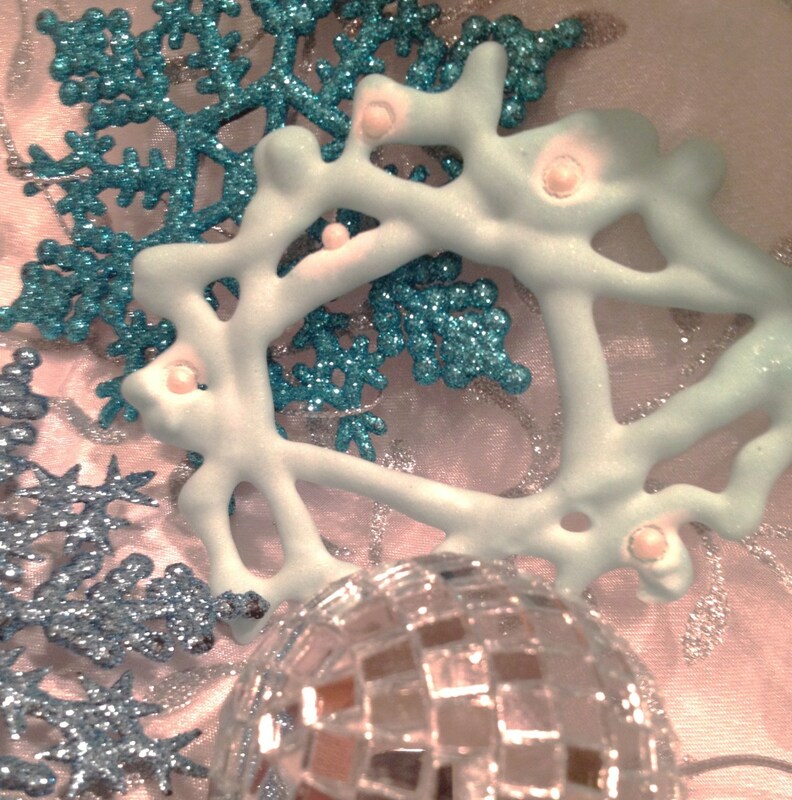 I also thoroughly enjoyed making these snowflakes...I'm glad you gave them a try. Merry Christmas to all!! Awesome hub, and I'm glad that you took the time to explain that the lacy snowflake is not as difficult as it looks. I would have been intimidated by the picture, but decided to give it a shot after reading your disclaimer:) Voted up and useful...and keeping it in my parental toolbox for the time when I hear those dreadful words: "I'm bored!" I used to love to make paper snowflakes "back in the day." When I worked as an instructor in a crafts store, paper crafts were among the most popular. You're welcome Mark and Cheri. Let me know how they turn out!! The Lacy Snowflake is great. Can't wait to show this to the kids. We will be making those today!! Thanks for the info. Thanks for the wonderful comments, everyone. And thanks, Windclimber for the tip. I took care of it. Merry Christmas to you all! You have a great idea here - definitely something people can do with their kids to include them in the holiday spirit. Maybe you should add the tag "Christmas tradition" . . . I was just on Youtube the other day looking at the paper snowflakes. It amazes me how beautiful they are. I had paper all over my desk trying to copy what they were doing. Wonderful! Like you, as children we made paper snowflakes in winter. Another activity (for single paned windows) was using tracing paper to trace the frost patterns on the windows. I was raised in Nebraska, so we had plenty of opportunity for indoor winter activities. This has brought back memories, and I plan to forward your hub to my sister. She and her granddaughters love to work in paper together. You have inspired me to start making something as pretty as the snowflakes in the last videos. Absolutely! Feel free to use any of my hubs. Merry Christmas! Cute! Those last two vids are amazing. I love snowflake art, childlike or ornate. Would like to link this to my snowflake making hub if you have no objection. Thanks!